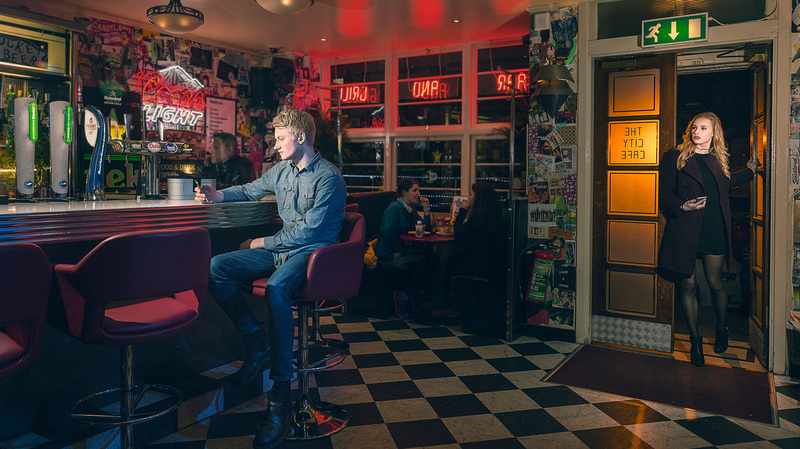 The fourth in a series of video works by Street Level Photoworks for Regional Screen Scotland through their mobile cinema, the Screen Machine. 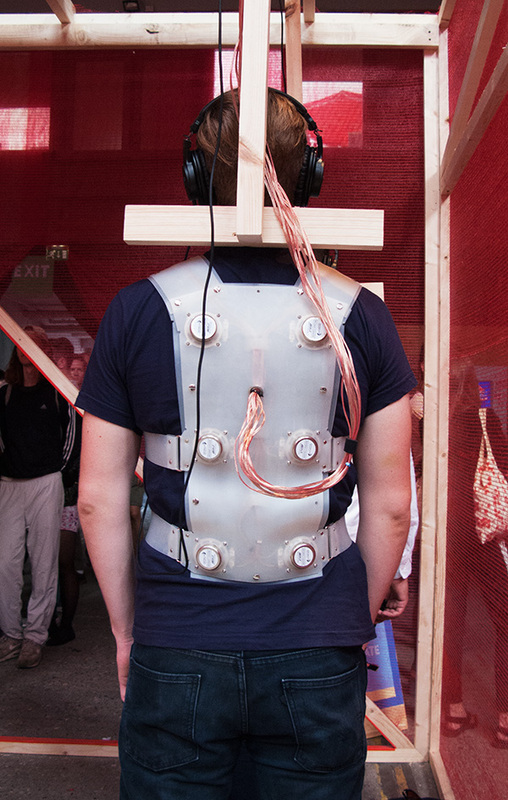 These have been created in attempt to explore a new way of presenting photography to new audiences. It will kick off on Benbecula on the 20th January before embarking on a tour of various Outer and Inner Hebrides and Highland locations. This instalment features five artists from this years' Futureproof exhibition: Gavin Bragdon, Gareth Bragdon, Anne Mie Bak Andersen, Ryan McCann and Katie Harris-MacLeod. The artists discuss the thoughts and concepts behind their practices, as well as specific photographs displayed in the exhibition. The second and third instalments of Street Level's video works for Screen Machine can be viewed via our YouTube Channel. 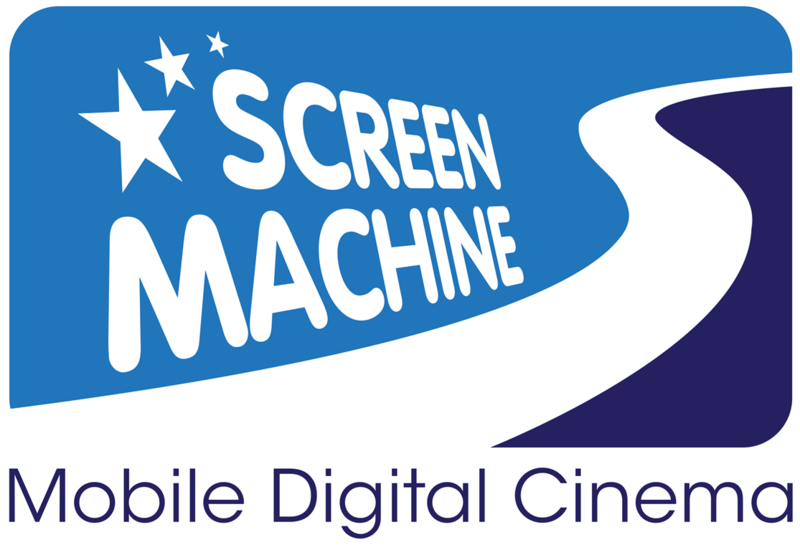 Screen Machine is an 80-seat air conditioned, fully accessible, digital mobile cinema operated by Regional Screen Scotland, which brings the latest films to rural areas of the Highlands and Islands of Scotland. It regularly tours to more than 40 communities, and spends between one and four days in each place, travelling for 10-12 weeks per tour.